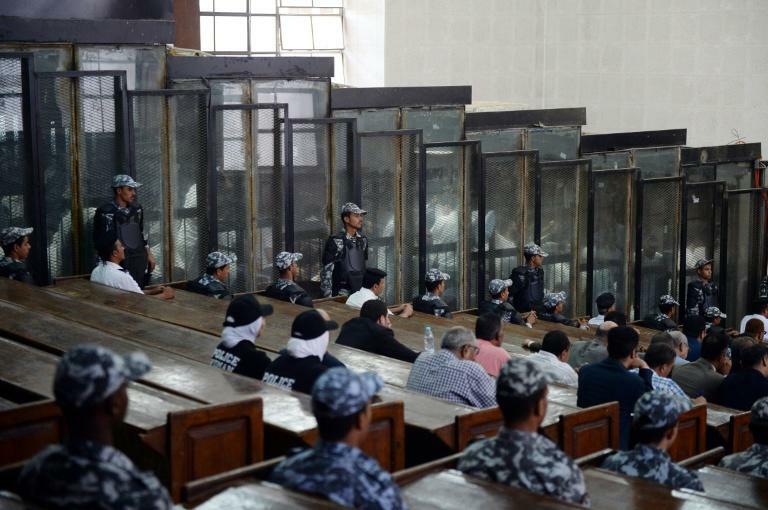 An Egyptian court's confirmation of 75 death sentences was not based on a fair trial and should be reversed to avoid an "irreversible miscarriage of justice", the UN said Sunday. New United Nations rights chief Michelle Bachelet said she was "extremely concerned" at the decision handed down by the Cairo Criminal Court Saturday in one of the largest mass trials since the 2011 uprising. "The evident disregard of basic rights of the accused places the guilt of all those convicted in serious doubt," she warned in a statement. Bachelet, who took the reins of the UN rights office less than a week ago, urged Egypt's appeals court to "review this verdict and ensure that international standards of justice are respected by setting it aside." The 75 people who initially received their death sentences in July were among 739 defendants on trial in the same case -- most of them facing charges of killing police and vandalising property during clashes in 2013 between security forces and supporters of ousted Islamist president Mohamed Morsi. "The 739 people were tried en masse, and were not permitted individual legal representation before the court," Bachelet noted out in a statement. "In addition, the accused were not given the right to present evidence in their defence, and the prosecution did not provide sufficient evidence to prove individual guilt," she said. In light of the obvious unfairness of the trial, she warned that "the 75 death sentences affirmed yesterday, if implemented, would represent a gross and irreversible miscarriage of justice." In addition to the death sentences, 47 people were sentenced to life behind bars, while the remainder were handed prison terms of varying length. 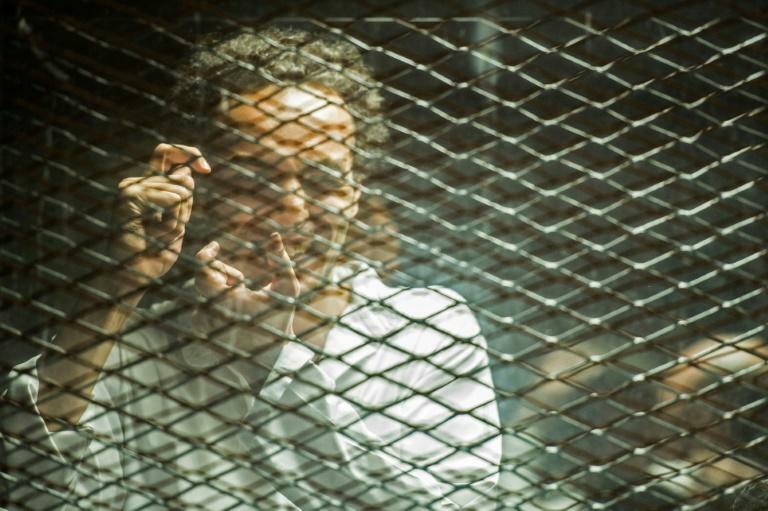 They included award-winning photojournalist Mahmoud Abu Zeid, who was sentenced to five years behind bars. The military crackdown "is alleged to have led to the killing of up to 900 mostly unarmed protesters by members of the Egyptian security forces," the United Nations said. Despite the large death toll, the United Nations noted that no state security personnel have ever been charged in relation to the so-called Rabaa massacre. Bachelet pointed to the stark contrast between the many mass trials since then and a law passed in July effectively bestowing complete impunity on security personnel for offenses committed in the period after the overthrow of Morsi's government on July 3, 2013. "Justice must apply to all, no one should be immune," she insisted. "Attempts to bestow immunity from prosecution for crimes allegedly committed by members of the security forces merely promotes impunity," she warned.